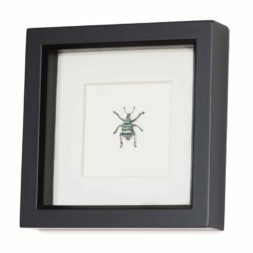 An original B.U.G. piece features a descaled Monarch Butterfly with half in original form and the other half descaled. 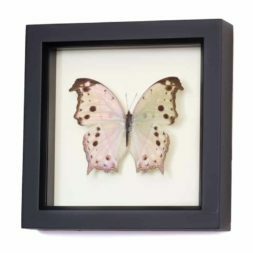 A unique natural history oddity! 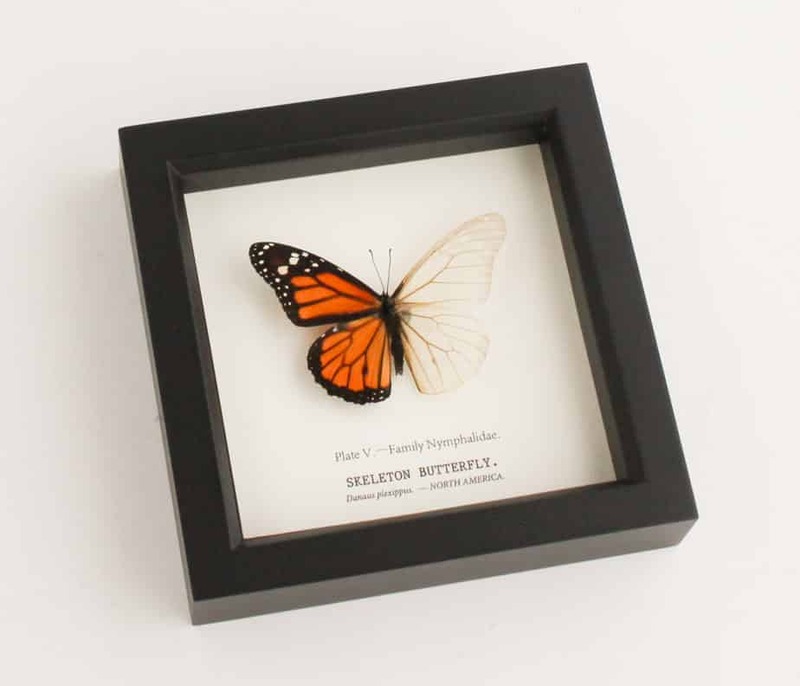 This design features a Monarch Butterfly specimen that we delicately “skeletonize” – a process in which scales on the wings are removed to reveal the intricate architecture beneath. 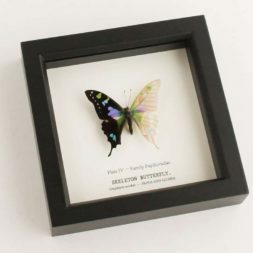 Inspired by Victorian era academic displays these exotic pieces are an excellent addition to any curiosity collection. 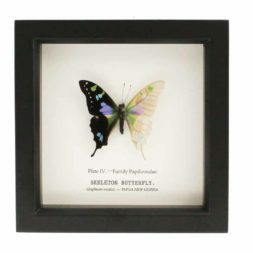 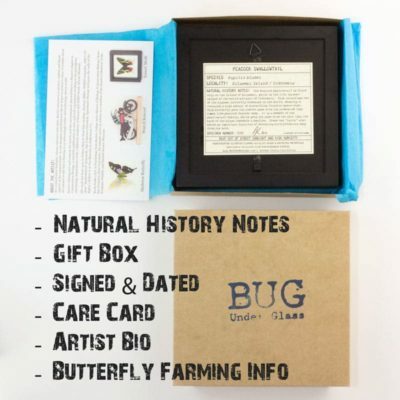 Each piece includes natural history information on the back of the frame, and is framed with UV protective glass. 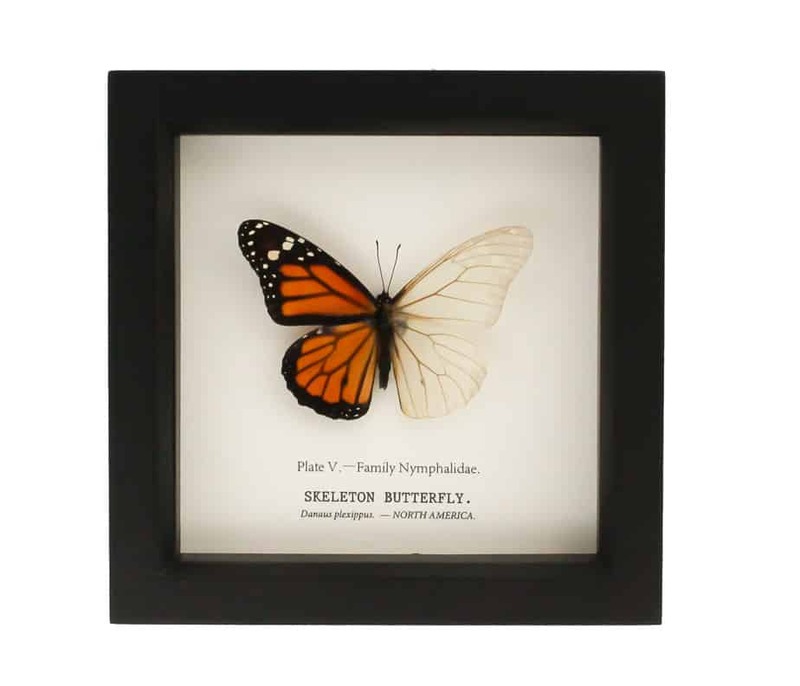 PLATE V of Skeleton Butterfly Series. Collect them all! 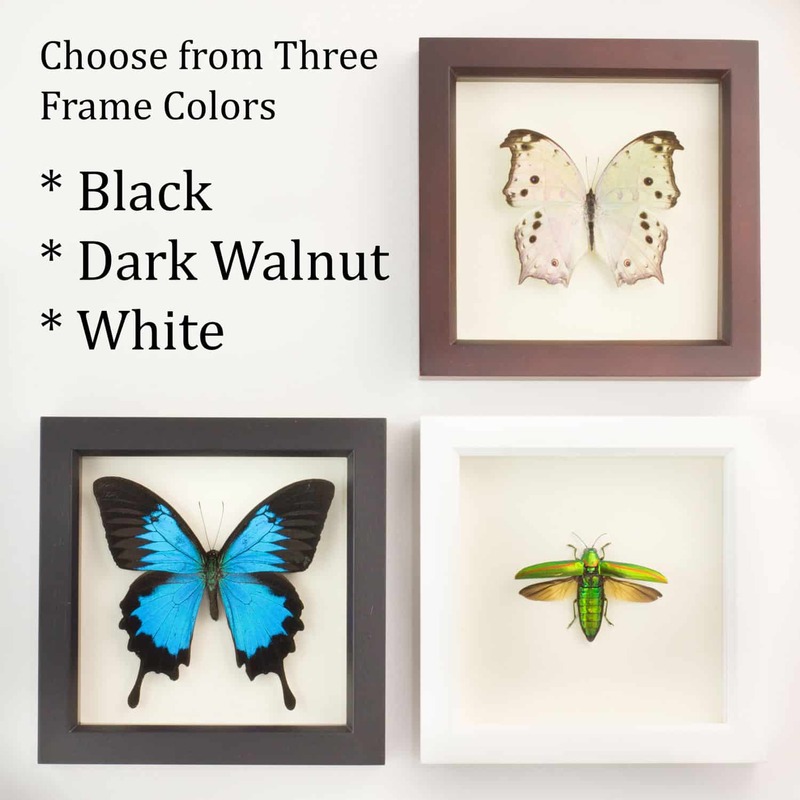 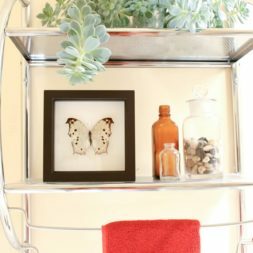 Are you looking for the perfect, eye-catching piece for your gallery art wall that will get people talking?